Coming soon in the Spring of 2019! 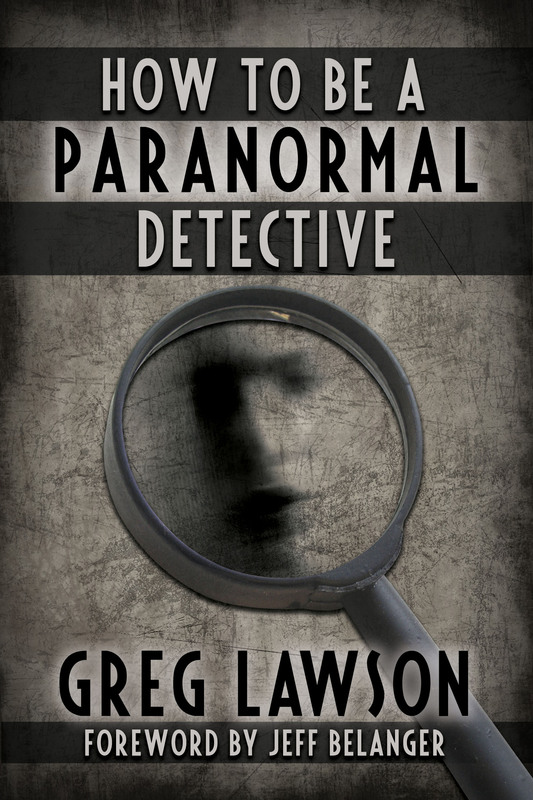 Greg Lawson applies his experience and expertise in criminal law enforcement to paranormal investigation. Full of fascinating case stories and new techniques to make paranormal investigation more effective.